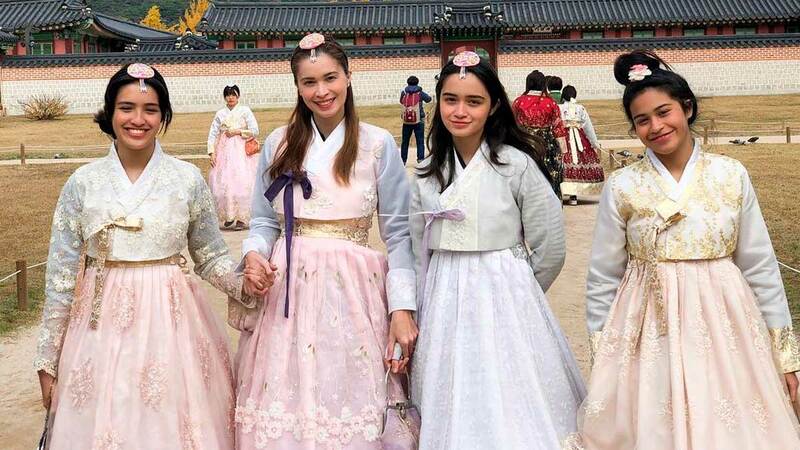 We're Gushing Over Sunshine Cruz And Her Daughters' Photos In South Korea! HONESTLY. They all look like sisters.